We do not represent clients, take cases, or make pro bono attorney referrals. If you have a non-criminal problem and need legal help, please click here for information about organizations that may be able to help you. 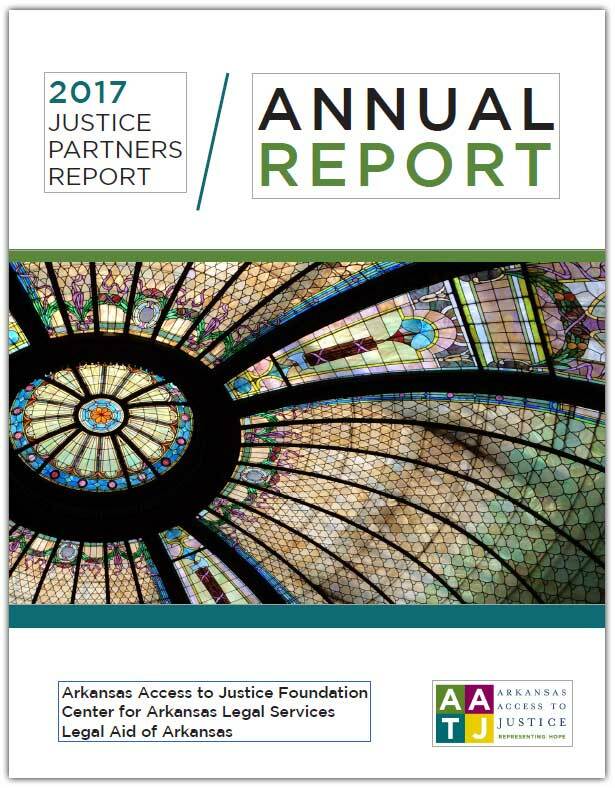 For other questions, including inquiries about the IOLTA program please use the form below to send Arkansas Access to Justice an email message. Thank you.